High tea is not just confined to a traditional English family. Now the whole world can enjoy a friendly gathering over a cup of tea, some scrumptious snacks and delicious dessert pastries. Afternoon tea is usually enjoyed between lunch and a late dinner. 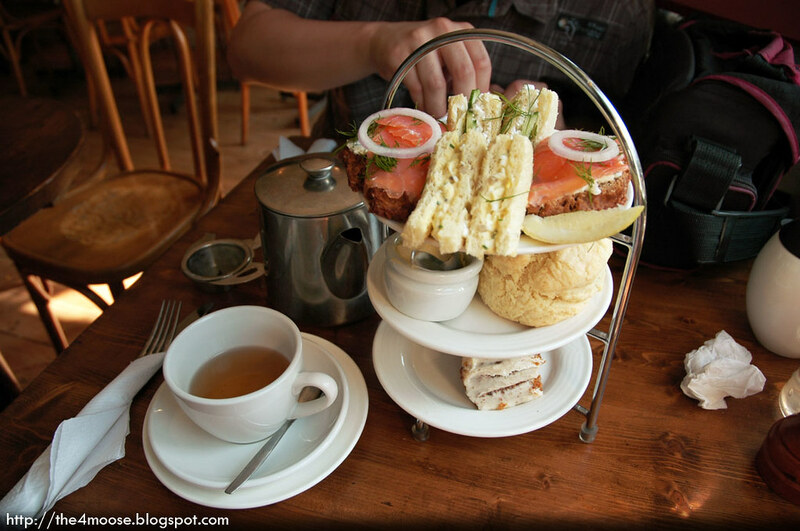 Melbourne offers plenty of excellent spots for you to enjoy high tea with friends and family. Enjoy a traditional British tea or a classic Indian chai at any of Melbourne’s sophisticated tea parlours or restaurants. Melbourne tea parlours offer perfect selections of tea, petite pastries, cookies and cute sandwiches. You can check their menu to find more about their high tea options. As the British colonies once dominated Australian culture for some time, the trend of high tea still remains. In fact, there are many hotspots in all major Australian cities where you can enjoy a classic afternoon tea. The tea parlour at Myer’s Mural Hall and the Windsor Hotel in the City offer excellent choices to select from. You can enjoy a cup of tea with classic French macaroons, dainty cake bites, dessert cups and short sandwiches. The setting is beautiful and serene. Many clubs and groups now prefer to throw parties at these CBD venues. Your guests can enjoy some light food and delicious tea within a luxurious and serene setting. Click the link below to browse some of the companies offering a high tea experience in Melbourne.